This popular pile has twist yarn to give it a rougher surface which is hard-wearing and less prone to shown marks and scuffs. A close cut, short pile which feels smooth. 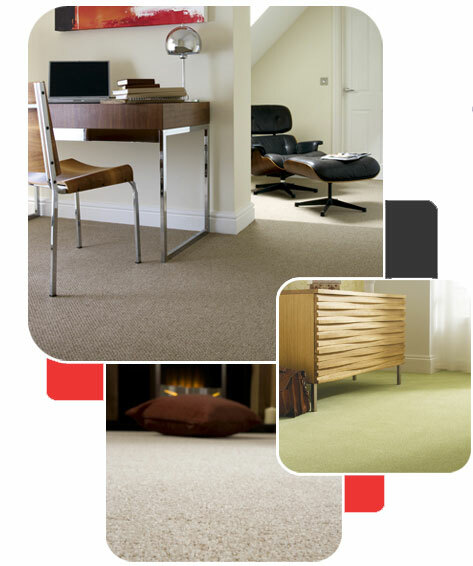 Mainly used in tufted and Wilton constructions..
For that something special in carpets, look no further than a Wilton carpet. Wiltons can take up to 200 hours to manufacture.